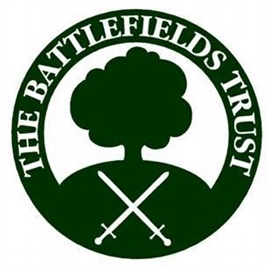 The Battlefields Trust, a registered charity in the heritage sector, will be appointing a development officer in support of MC800. The role requires a good communicator with the ability to lead and motivate volunteers in interpreting the impact of 1215 and the Barons Wars and building capacity for the organisation. Outcomes will include: creating a nationwide awareness of the military aspects of the Magna Carta and Barons’ Wars; developing volunteer competencies in the localities of battlefields and sieges and a sustainable programme of interpretation of the events; producing information in range of media. The post is home-based but will require travel, for which a car is necessary, weekend work and the ability to stay overnight as the situation requires. Closing date for applications is the 6th June 2014.